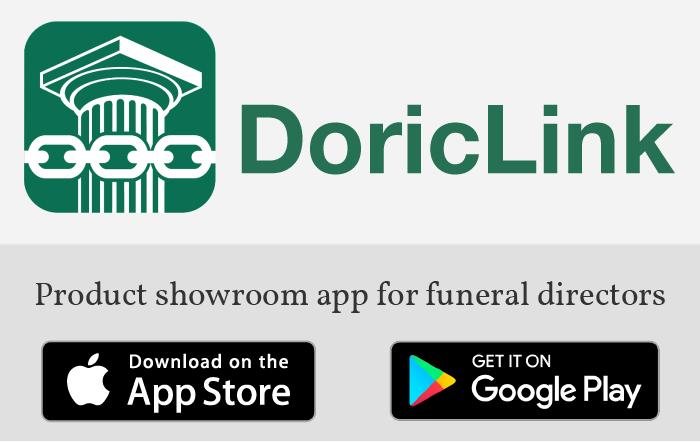 Board of Directors - Doric Products, Inc. The Board of Directors for the 2018-2019 year. Joe Brewster (Brewster Vaults, Millville, NJ), Hubert McQuestion (Lake Shore Burial Vault, Brookfield, WI), Jerry Cooper (Central Burial Vaults, Oklahoma City, OK), Jim Wiens (Concrete Vaults Inc., Newton, KS), Michael Crummitt (Crummitt & Son Vault, Martins Ferry, OH), Charles “Chuck” Foskey (Wicomico Vault, Salisbury, MD), David Priest (Wayne Burial Vault, Indianapolis, IN), Gerald Hardy (Hardy Doric, Inc., Chelmsford, MA),and Adair Payment (Atlas Concrete Products, Orlando, FL). Jim Wiens will continue to serve as President, Mike Crummitt as Vice President, Hubert McQuestion as Vice President and Gerald Hardy as Secretary. The Executive Committee consists of Mike Crummitt, Hubert McQuestion and Jim Wiens.